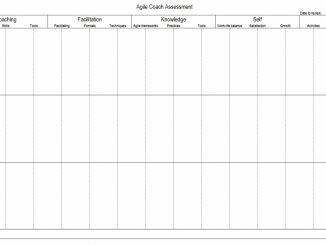 How do you assess your skills as an Agile coach? An Agile coach herself, Karen Greaves proposes to define the coaching activity using 5 areas and 15 different items, a perspective that could naturally be adapted to your own context. This simple tool allows the coaches to reflect about their work and plan improvements. Traditional performance reviews don’t improve performance and are an impediment to collaboration and Agile team self-organisation. What if Performance Management was the responsibility of the whole team? 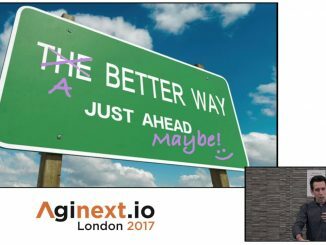 How would that look, would it work and could it be more effective?Agile makes this possible. The Scrum Glossary defines the Sprint Goal as “a short expression of the purpose of a Sprint, often a business problem that is addressed”. 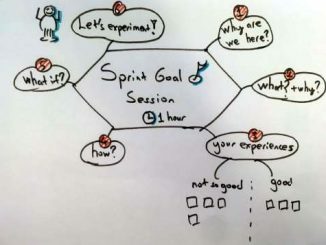 In this article Özmen Adibelli provides a facilitation meeting structure and some tips on how to facilitate a session about a controversial topic like the Sprint Goal. In Agile project management approaches like Scrum, the role of the product owner is fundamental to deliver value to the customer. 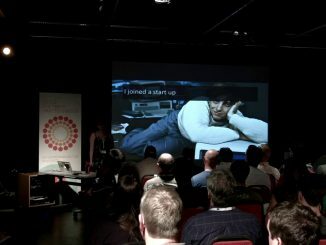 The product owner role has high responsibility and requires many different skills. In a series of posts titled “Thoughts about hiring Product Owners”, Viktor Cessan discusses some product owner hiring anti-patterns and shares some tips and questions that could help improve your product owner hiring experience. When is a Scrum Team Too Big? Using an Agile project management framework like Scrum does not avoid the problems of right-sizing the team. What do you do when you need to increase the numbers of people involved? When is the team too big? How to split an existing Scrum team? 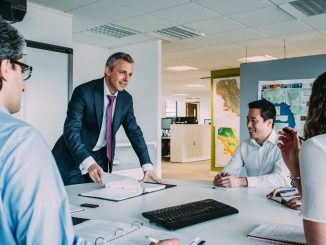 In this article, Cynthia Kahn provides some tips on how to assess and manage the growth of Scrum teams.